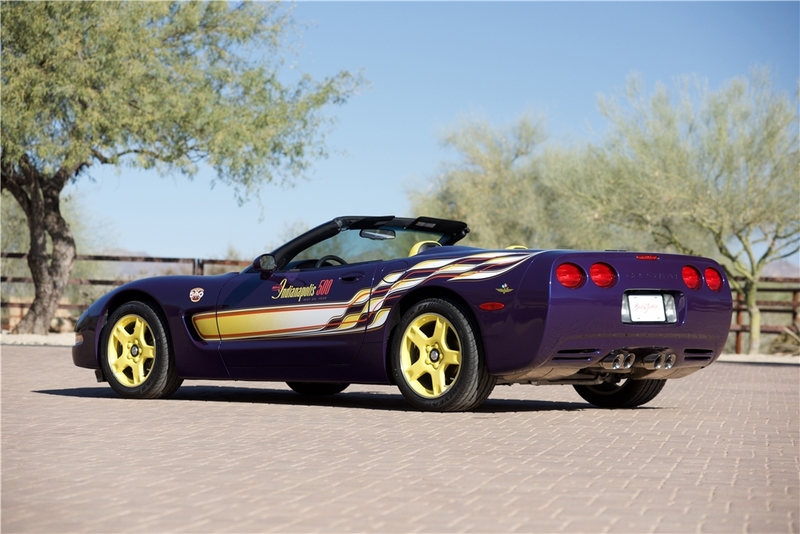 While it was not the rarest Corvette Pace Car Replica ever manufactured by GM, the 1998 Chevrolet Corvette Pace Car Replica was – and remains – one of the most desirable pace car replicas ever made. 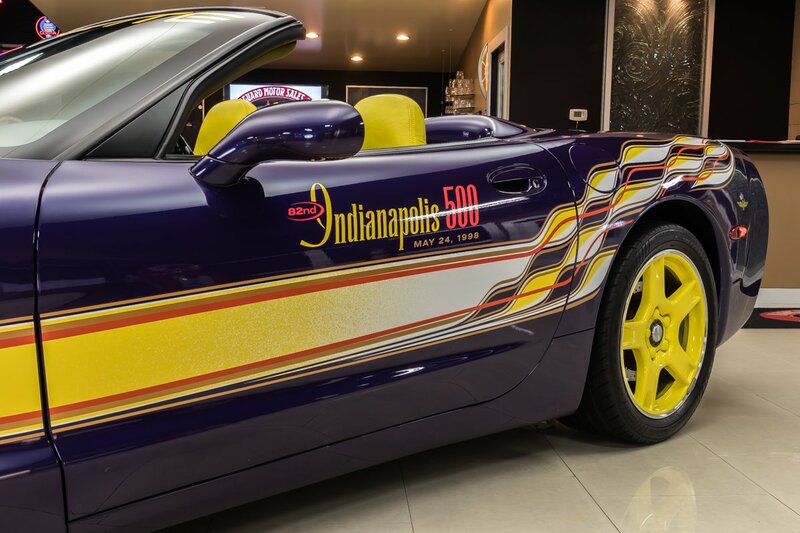 This is primarily due to the fact that this replica is nearly identical to the actual pace cars that were used during the 1998 Indianapolis 500. 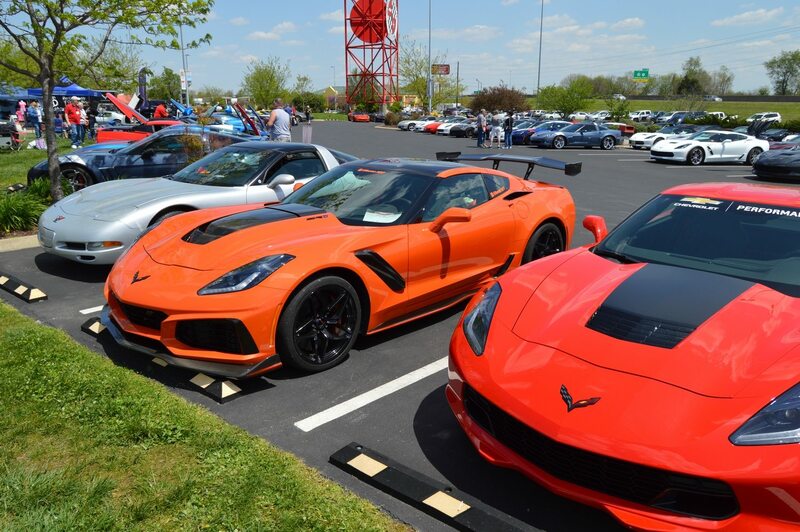 Before 1998, Corvette had served as the official pace car of the Indianapolis 500 a total of 3 times – in 1978, 1986 and 1995. 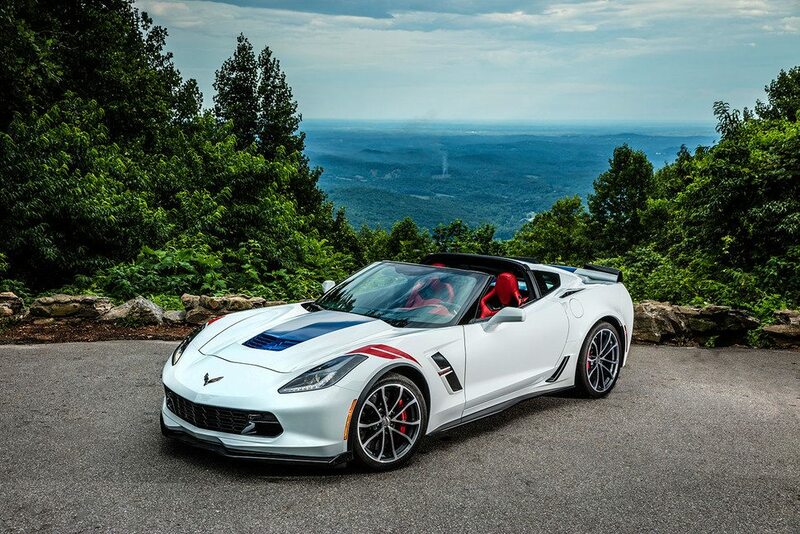 Each time the Corvette made an appearance, Chevrolet would commemorate the occasion by building a limited-edition replica. 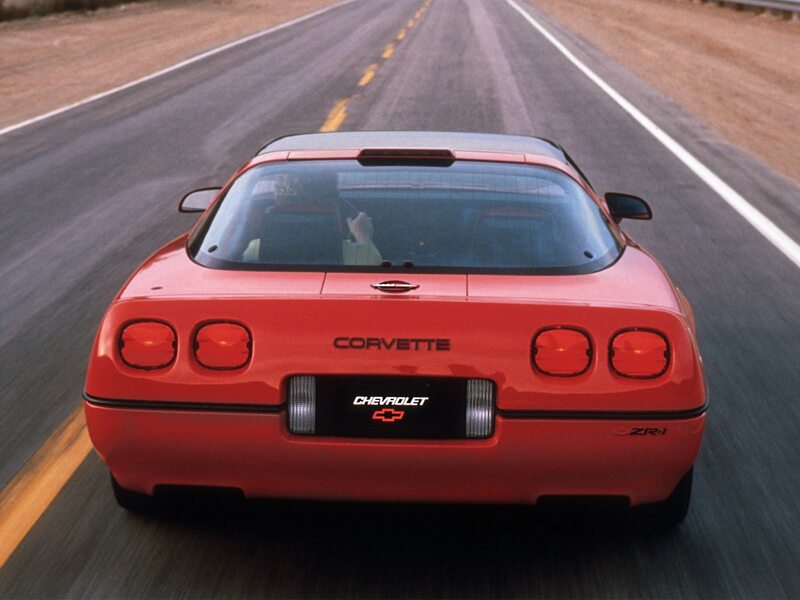 It seemed only fitting therefore that, when it was announced that the 1998 Corvette would once more lead the field at the Indianapolis 500, that GM would inevitably build a replica to commemorate the event. It was all the more fitting given that 1998 also marked the brand’s 20th anniversary as “Official Pace Car” of this momentous race. 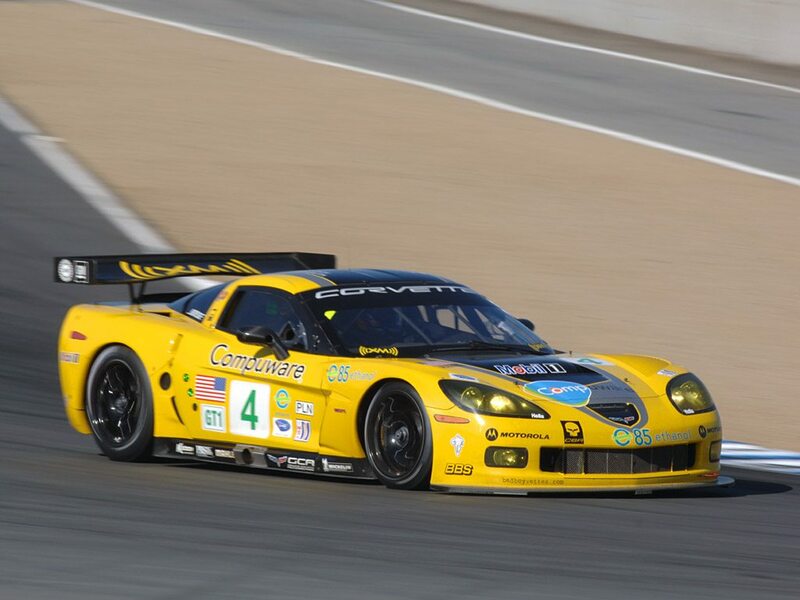 The 1998 C5 Corvette Pace Car was a spectacular addition to the race. The car – a convertible – was finished in Radar Blue exterior paint, and featured bright yellow wheels and a yellow graphics package with a checkered flag motif that stretched from the front grill to the rear of the car. 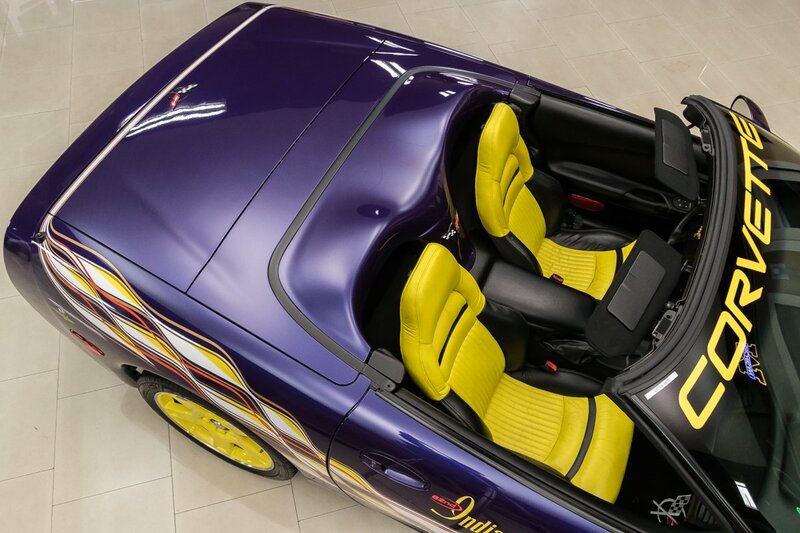 The car’s interior was similarly appointed with black and yellow leather. In addition to the increase in engine horsepower, the actual pace-car was lowered slightly, a roll bar was mounted behind each seat, a fire-extinguisher was installed and rear-facing strobe lights were integrated into the tonneau’s fairings. These later changes were all event-specific requirements needed to officiate the race and make the car safer in the event of a roll-over or similar incident. The 82nd running of the Indianapolis 500 was held on May 24, 1998. 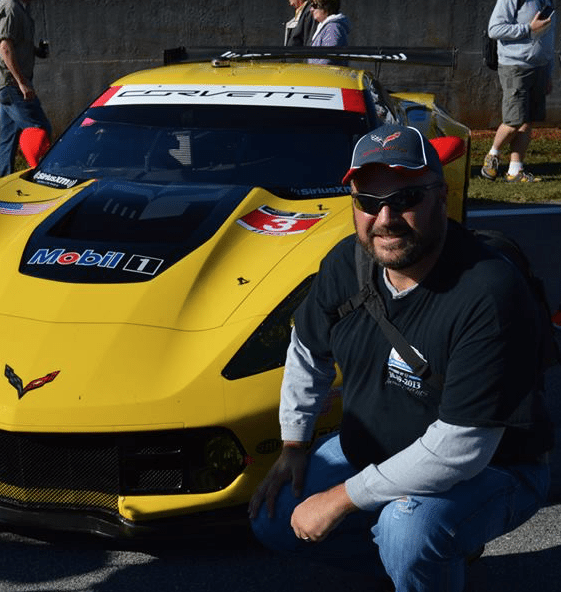 The Corvette Pace Car was piloted by Parnelli Jones, winner of the 1963 Indianapolis 500. 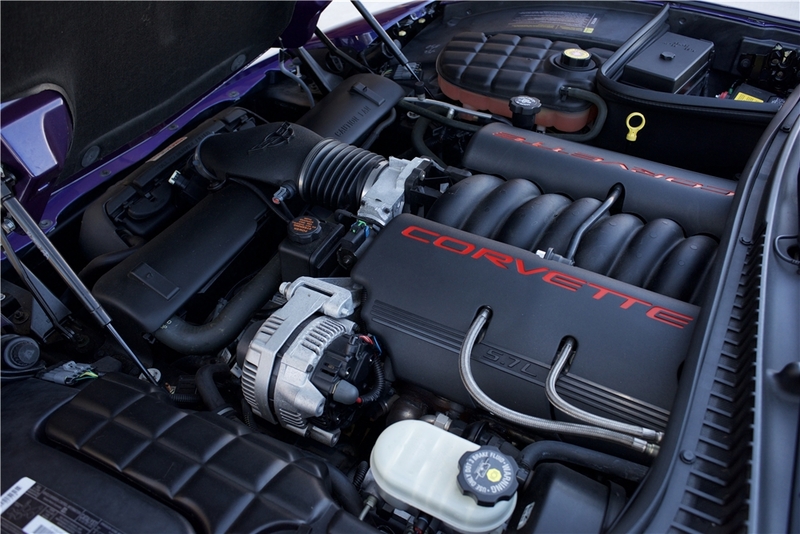 The LS1 Engine from a 1998 Corvette Convertible Pace Car. 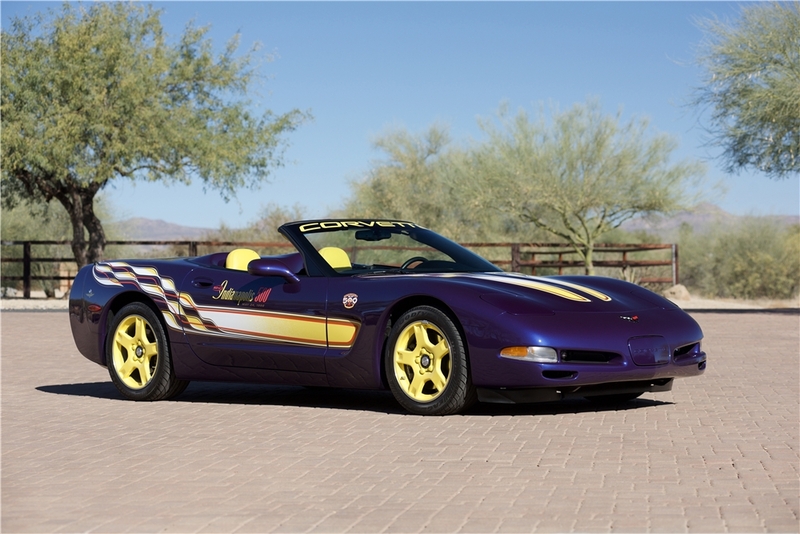 To commemorate the Corvette’s inclusion at the 1998 Indianapolis 500, Chevrolet manufactured 1,158 pace-car replica convertibles for distribution to dealerships across the United States. 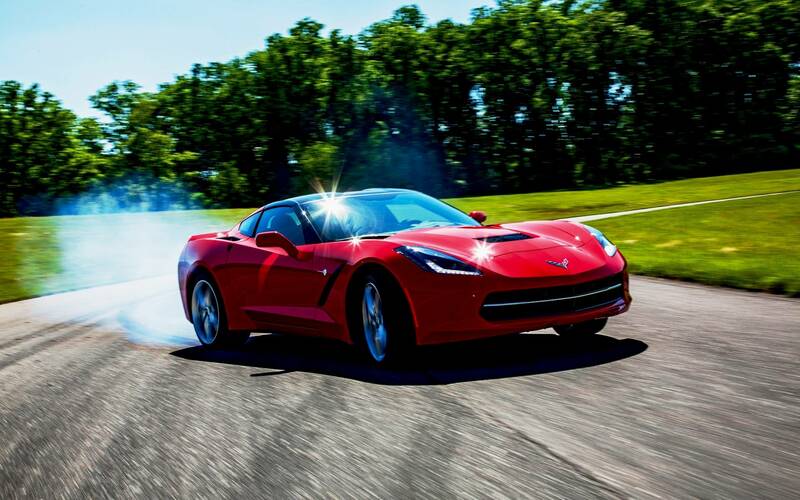 The car, which could be ordered by consumers via Regular Production Option (RPO) Z4Z, included an added cost of $5,039.00 (or $5,804.00 for customers who wanted their cars equipped with a manual transmission) over the base price of $44,425.00! 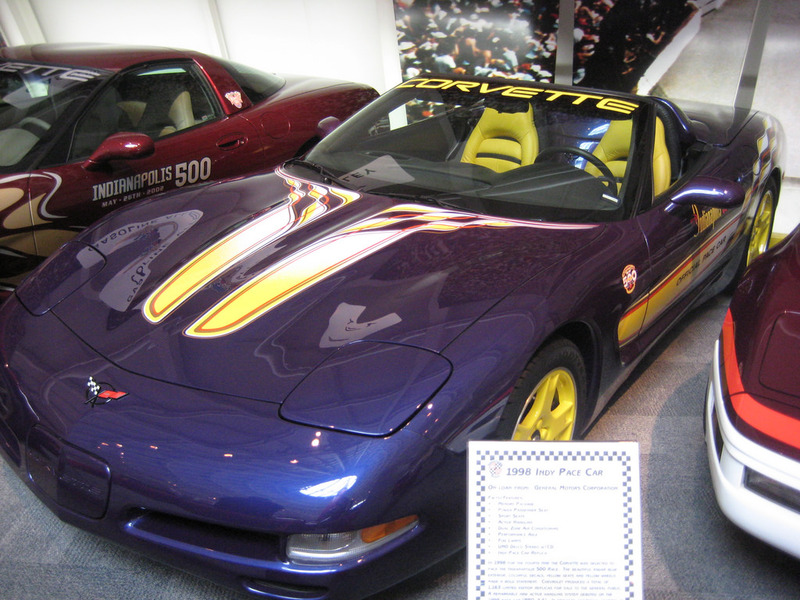 The interior of the 1998 Corvette Pace Car featured a yellow and black leather interior. 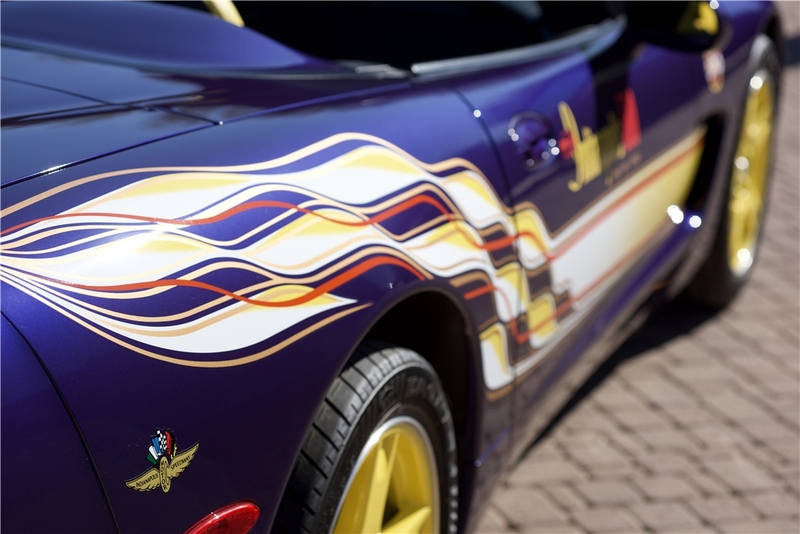 The “82nd Indianapolis 500” livery of the 1998 Corvette Pace Car was factory installed by GM. These cars are still available on the used car market, and the prices vary greatly. After doing a quick search online, we found examples for sale ranging from $10,000.00 to $35,000.00. 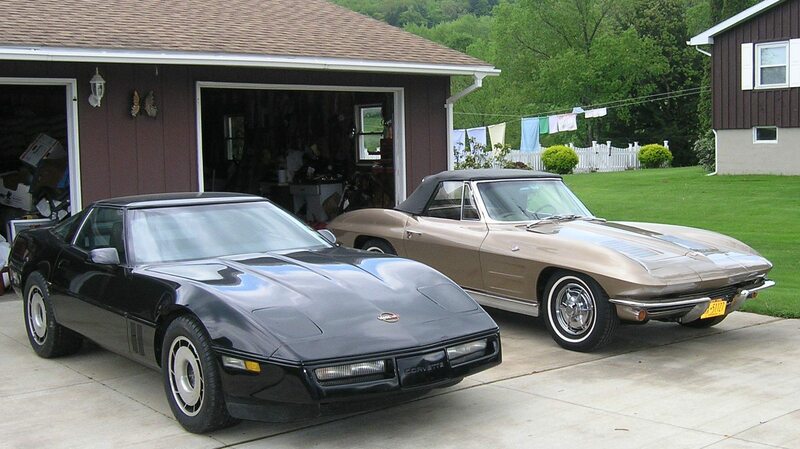 Some really clean examples have sold for nearly $40,000.00 at venues like the Barrett-Jackson auction. As this car was a limited production run, its reasonable to think that these cars will continue to appreciate in value in the years to come.